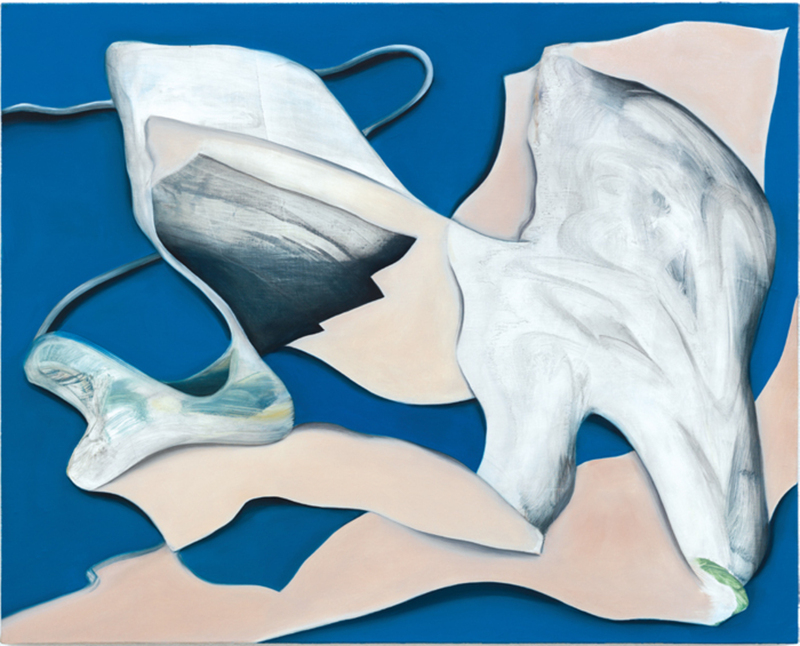 Lesley Vance, Untitled, 2013, oil on linen, 21 x 26". Still life has long occupied a lowly position relative to more noble pursuits of, above all, painting historical subjects, though even the portrayal of someone’s face would do. To depict flowers, foods, and tabletops is to look at the overlooked, as Norman Bryson puts it in his brilliant revisionist account, or to redress a historical inequity predicated on the format’s modesty and domesticity. Though the genre is often belittled, many scholars have explored the strangeness of the still life’s equal and opposite claims for symbolic meaning as well as for a resolutely material representational order. The same contradiction, in fact, underlies the very task of art history, as does a similar attention to minute aspects of surface and of the world that is caught there. Lesley Vance’s latest show at David Kordansky, a well-curated hang of a dozen small paintings, elicits such thinking. Order the PRINT EDITION of the January 2014 issue for $17 or the ONLINE EDITION for $5.99.